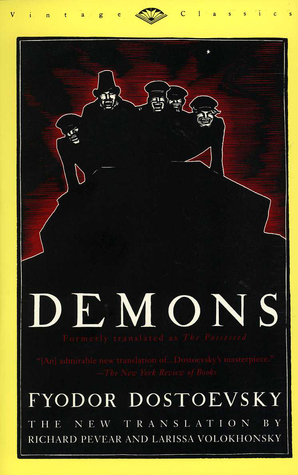 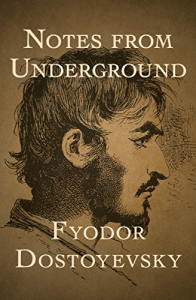 Demons is an anti-nihilistic novel by Fyodor Dostoyevsky. 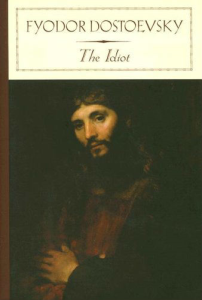 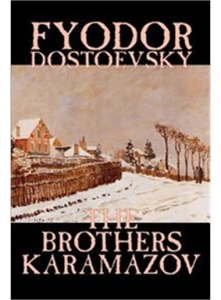 being Crime and Punishment, The Idiot and The Brothers Karamazov. 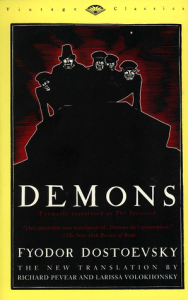 Demons is a social and political satire, a psychological drama, and large scale tragedy.